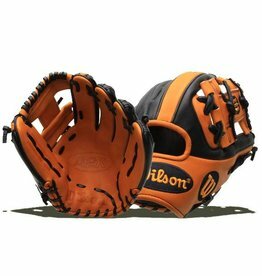 Design your own glove. Your size, your colors, your embroidery! Just like Brandon Phillips, Dustin Pedroia and many more! 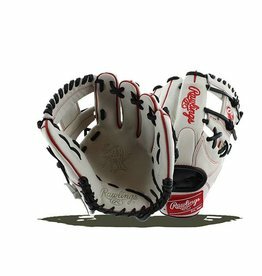 Design your own glove. Your size, your colors, your embroidery! 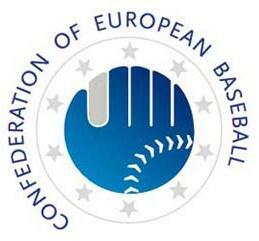 Just like Chris Bryant, Bryce Harper and many more! 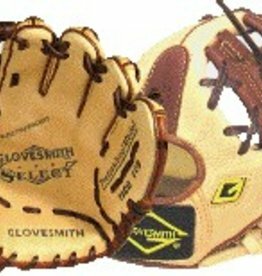 Glovesmith Elite - Designed by you! 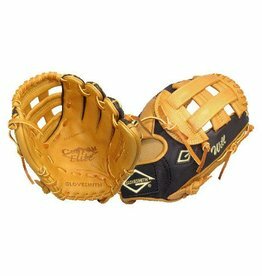 Design your own glove. Your size, your colors, your embroidery! 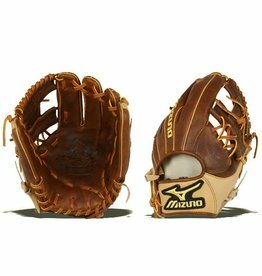 Just like Masahiro Tanaka, Didi Gregorius, Ichiro Suzuki and many more! 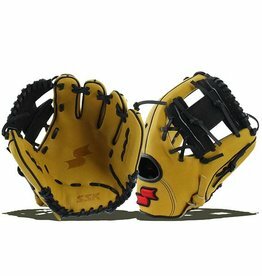 The SSK glove provides the best fit in the world. 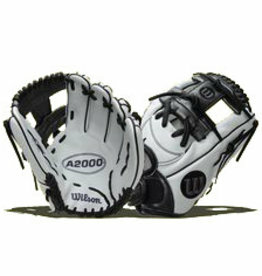 Specially designed for your hand and wrist size. 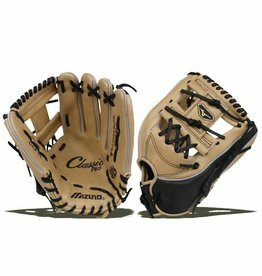 The Title series is easy to break in and affordable for youth players. 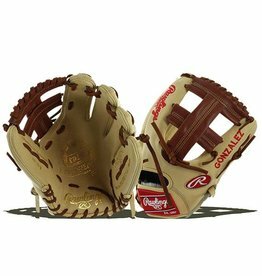 Glovesmith Select - Designed by you!